A lovely spa featuring an indoor heated pool, Hammam, Massage room, solarium and an outdoor pool. A chic yet peaceful hotel set between the mountains and the sea, with fragrant gardens and lovely pool. Most rooms with direct garden access. 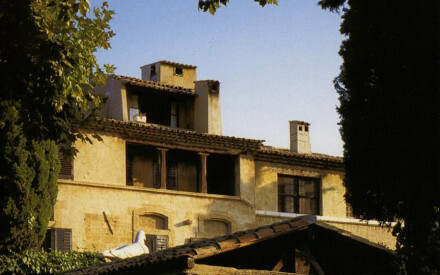 Visit the excellent contemporary art exhibits at the Musée de Vence. Relax on the mediterranean beaches of the Cote d’Azur, French Riviera. Make the most of the extensive cellar and take part in the on site wine tastings. 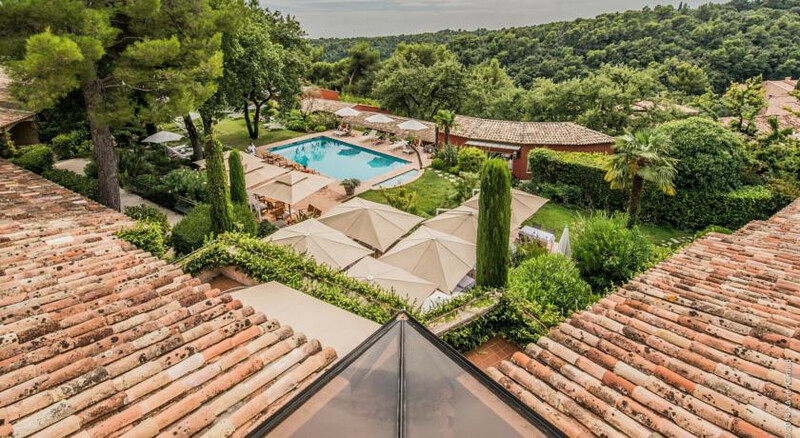 Don't forget your clubs, the world-class Grasse Country Golf Course is nearby. 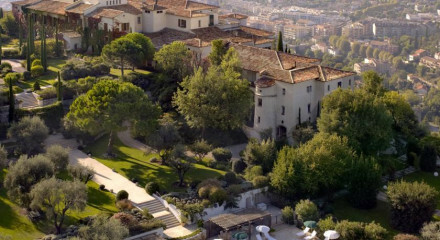 The Vence tennis club is just a few kms from the hotel.